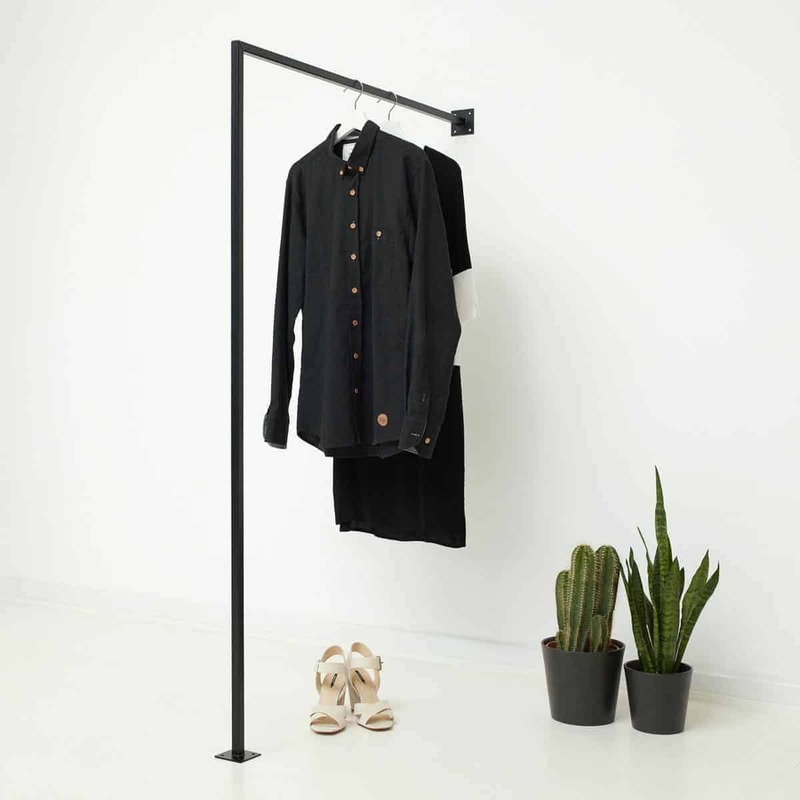 Scandinavian elegant clothes rail in industrial design. 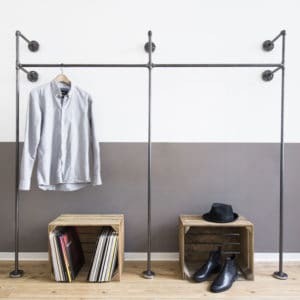 To store your clothes and jackets on hangers and butcher hooks. The coat rack is versatile and fits in many rooms. 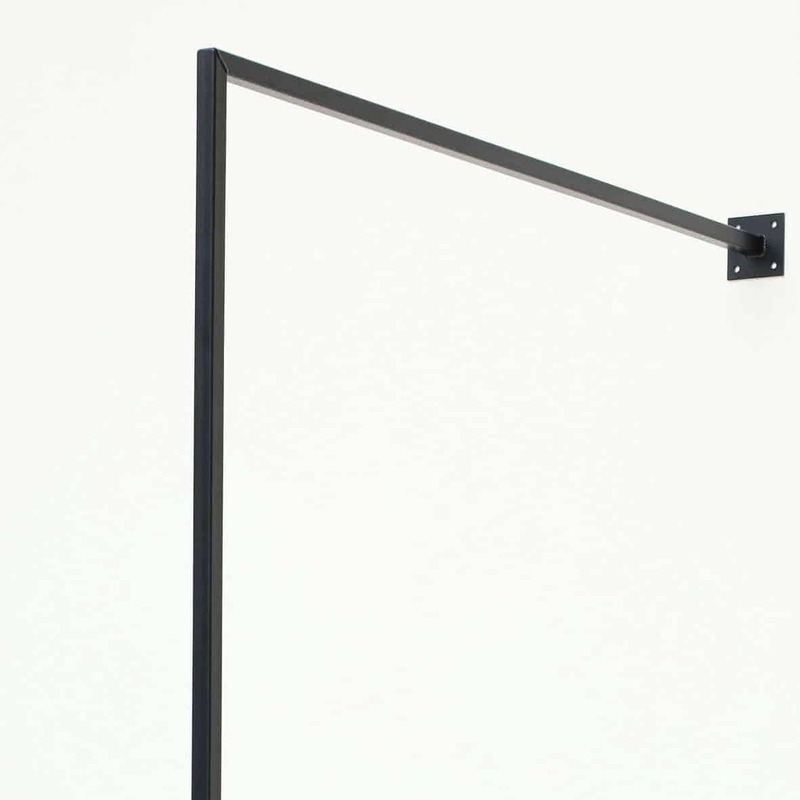 It can be placed on the floor, turned upside down on the ceiling or in L-shape on two walls. 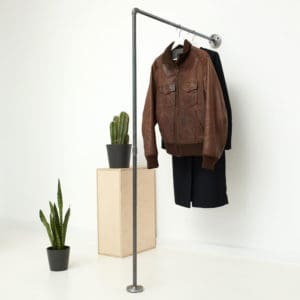 When used as a coat stand wall mounting is sufficient, screwing on the floor is not necessary. 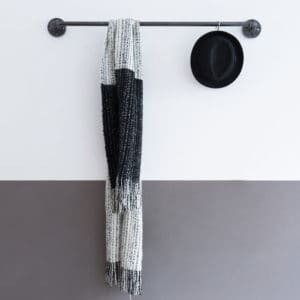 So it is suitable in the bedroom, in conjunction with a chest of drawers as an alternative to open wardrobe or as a wardrobe, whether at home, in the hallway, in the office or as Ladenausstattung. 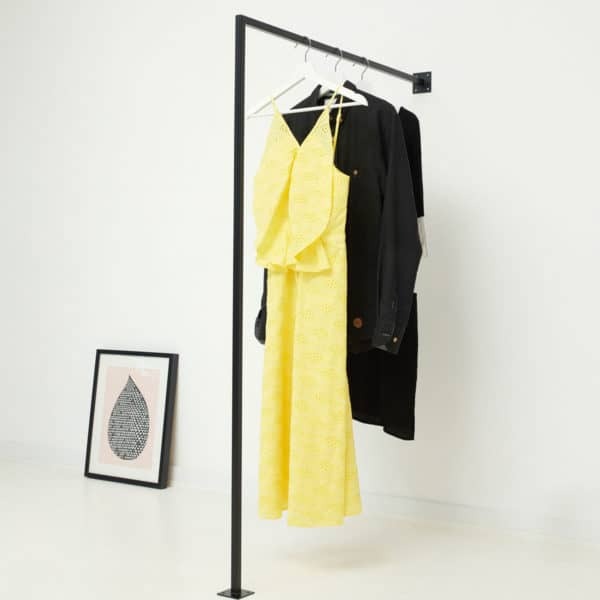 Das design of this clothes rail is Scandinavian modern in timeless industrial design and will handmade in Germany. 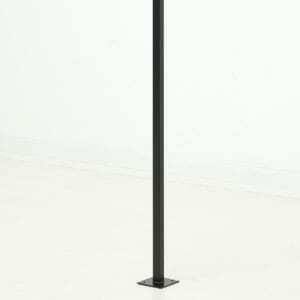 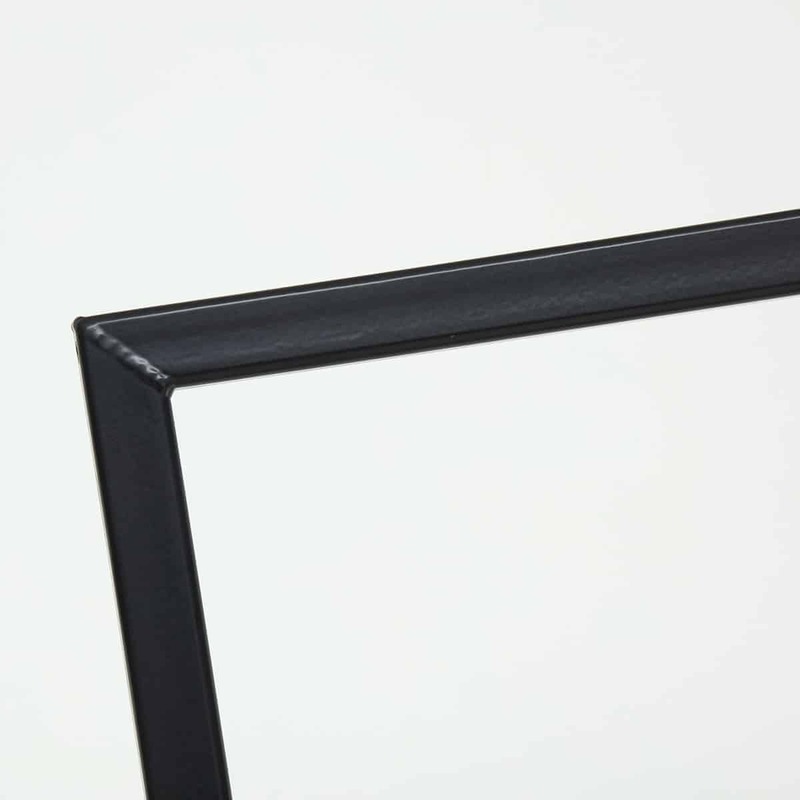 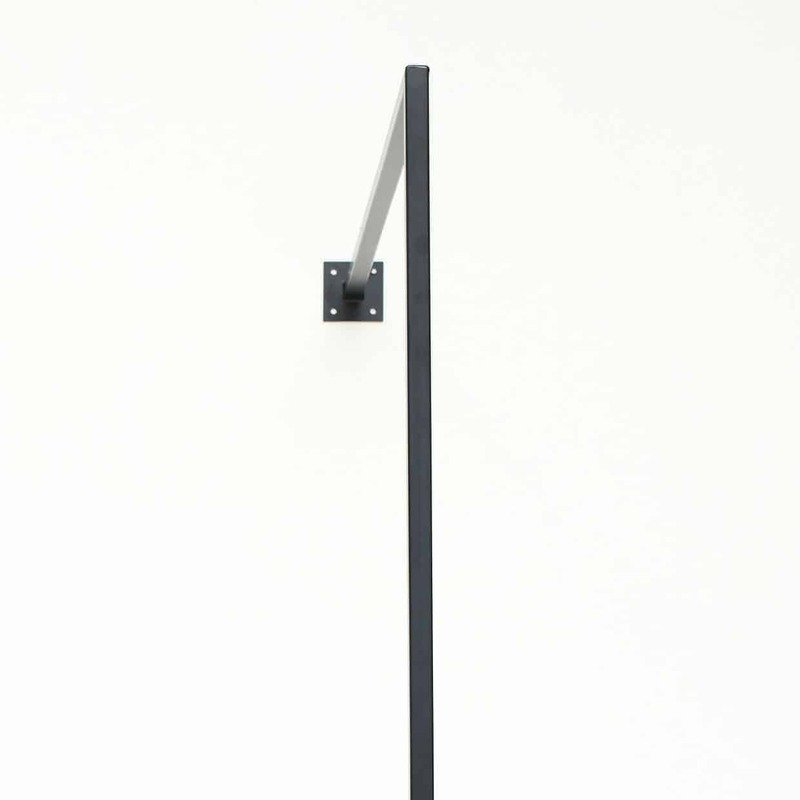 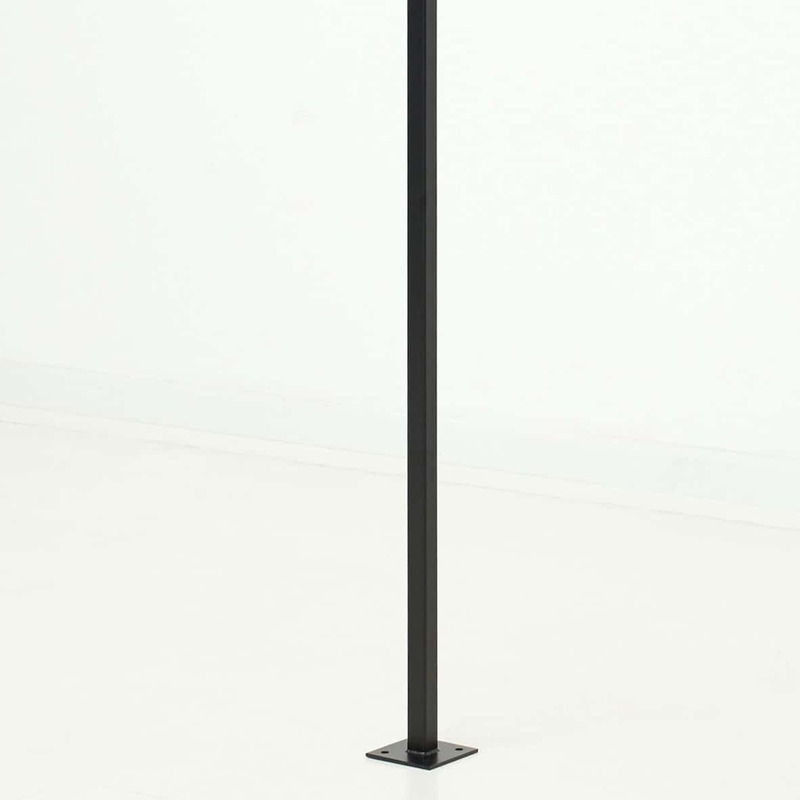 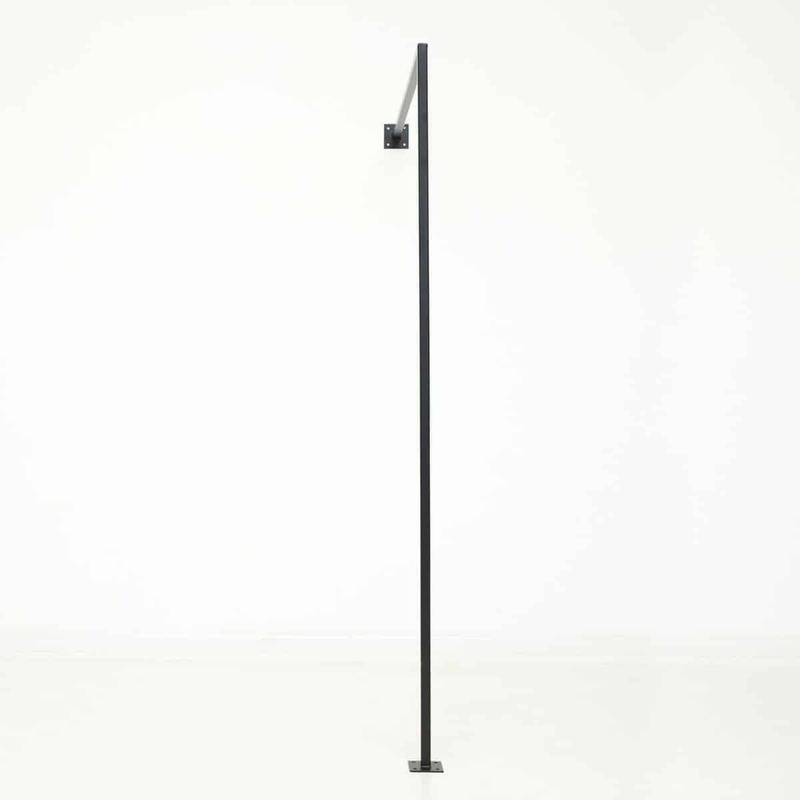 The clothes rack is welded from square tube, so square metal, with a thickness of 2 cm and is powder coated in black. The delivery is welded in one piece, the rod only needs to be attached to the wall. 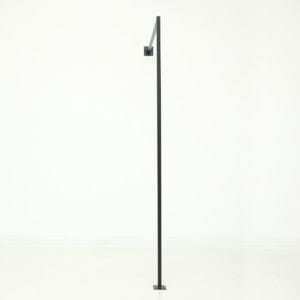 This industrial clothes rail is also available as a variant of tubular steel and malleable cast iron fittings, configurable in desired size.